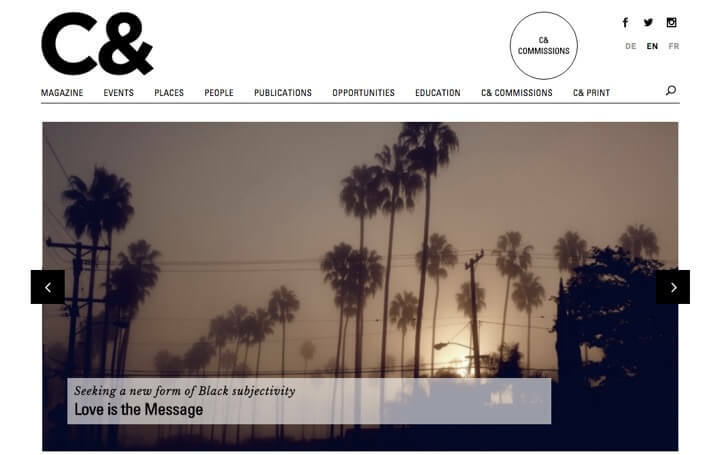 During this conference at the Goethe-Institut of Rabat, that takes place in the framework of the project travelling narratives, Yvette Mutumba talks about her practices which are witness of her attachment to promoting the plurality of contemporary creation. Through a selection of her recent projects, she presents her approach and her methods that aim at transferring and diffusing, in an accessible way, complex and marginalized stories and debates. This event is also the opportunity to contemplate the manner in which Yvette Mutumba makes parallel narratives emerge within a hegemonic cultural discourse. She will elaborate on this topic the following morning, in a roundtable, taking place at Le Cube -independent art room. Yvette Mutumba (Berlin) is an art historian, curator and journalist specialized in contemporary arts (Contemporary and, ifa). This meeting is organized in partnership with the Goethe-Institut Marokko. It falls in the framework of travelling narratives, a regional program of art and research that aims at encouraging interactions between cultural operators in Morocco, Algeria, Egypt, Mauritania and Libya.